Mouse anti Green Fluorescent Protein antibody recognises various forms of green fluorescent protein including eGFP and those forms found in vectors supplied by Clontech and Invitrogen.  The antibody does not cross react with RFP. Cross reactivity with YFP has not been tested.